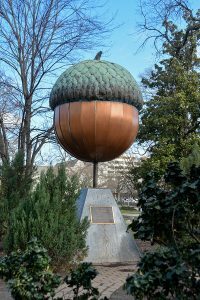 Raleigh, Durham and Chapel Hill make up the metropolitan area commonly known as the “Triangle” or “Research Triangle” of North Carolina. It’s also the area that Brumbaugh Appraisals calls home. The Triangle area is well-known for its universities, highly educated workforce and outstanding quality of life. Our firm conducts certified appraisals throughout Wake, Durham, Chatham, Orange, Johnston and Harnett Counties, in communities such as Cary, Wake Forest, Apex, Holly Springs, Garner, Clayton, Knightdale, Carrboro and Fuquay-Varina. Raleigh – Durham equipment, machinery and business appraisal clients of all types can have confidence in Brumbaugh Appraisals. 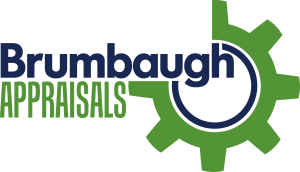 To begin the appraisal process, or to learn more about Brumbaugh Appraisal services, please call our certified appraisers at 919-870-8258, fill out our contact form or email us at info@brumbaughappraisals.com.